Dr. Mordkin brings extensive clinical and leadership skills that align well with the needs of our clients and NorthGauge’s rapid growth. 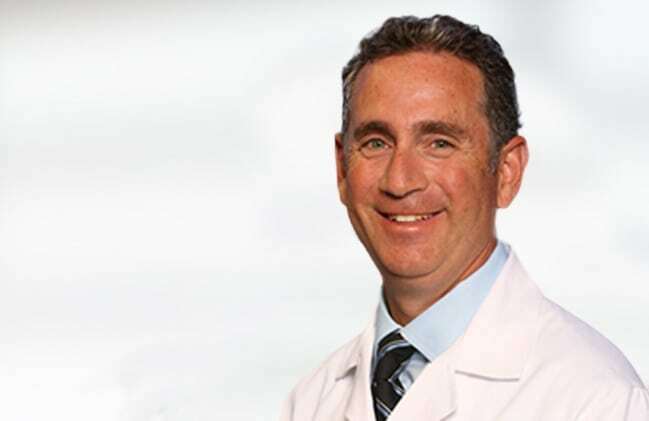 Currently, Dr. Mordkin is the Chief of Urology and the Director of Robotic and Laparoscopic Surgery at the Virginia Hospital Center in Arlington, VA. He is a Diplomat of the American Board of Urology and is a Fellow of the American College of Surgeons. He is also a member of the American Urological Association and the Society of Laparoendoscopic Surgeons. Dr. Mordkin is instrumental in the expansion and management of our medical and physician peer review team. Therefore, he helps ensure that NorthGauge continues to meet the important commitments we make to our clients.